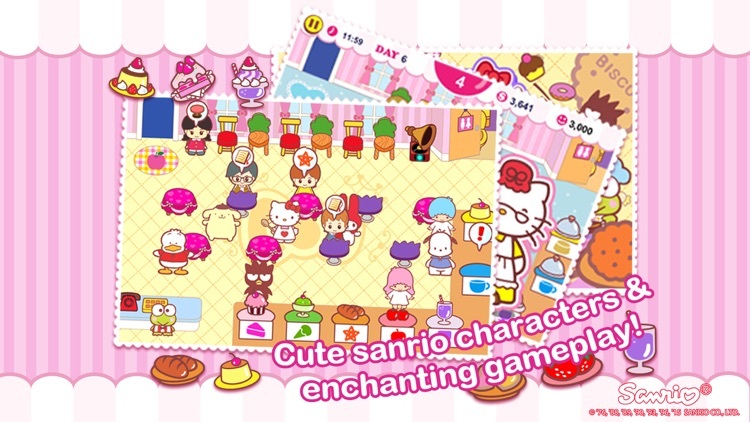 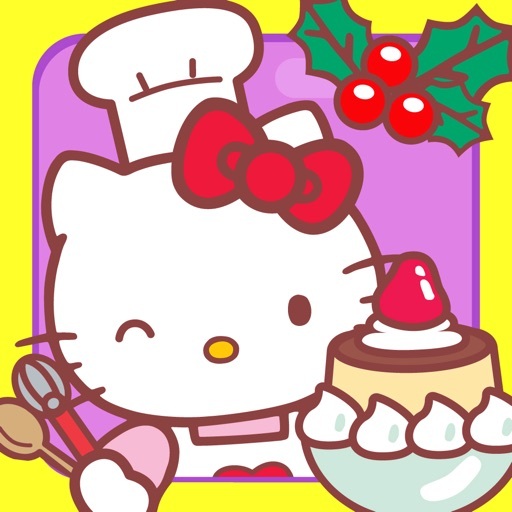 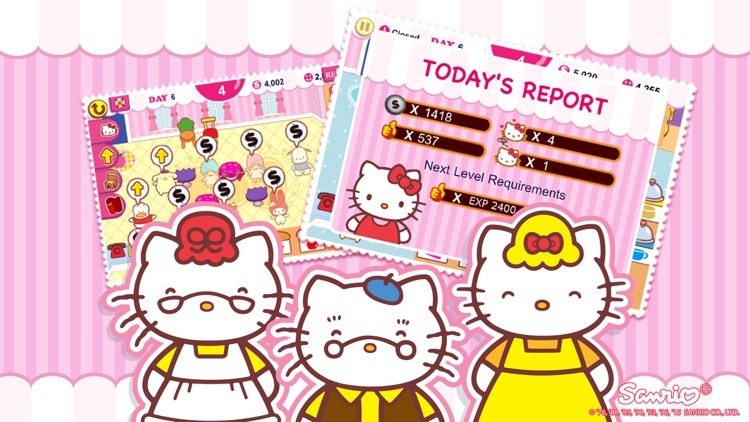 Join Hello Kitty as she ventures into the cafe business in Hello Kitty Cafe. 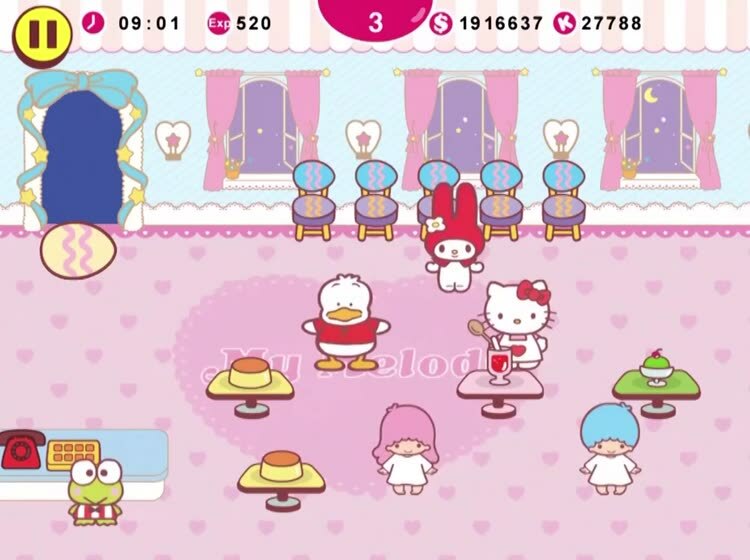 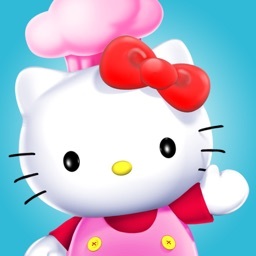 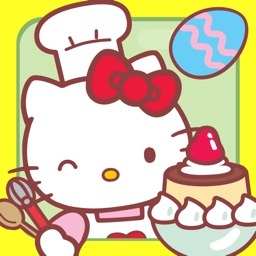 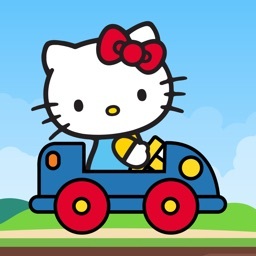 Hire your favorite Sanrio characters to help you and Hello Kitty run the day-to-day cafe operations. 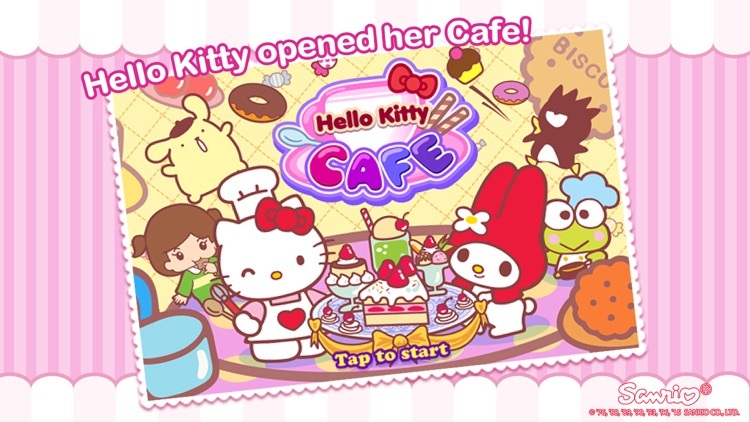 Turn your cafe into the cutest, coziest and happiest place ever! 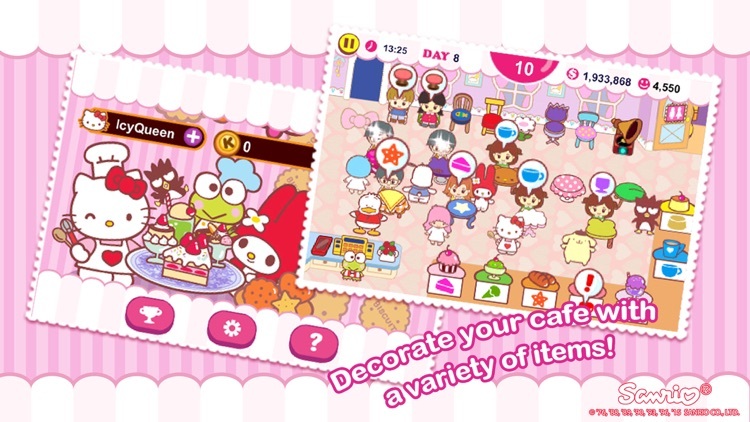 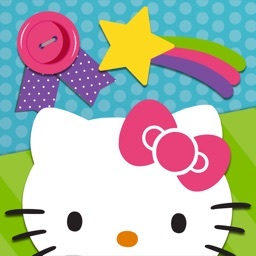 Similar Apps to Hello Kitty Cafe!